We at RSM Uniforms, Chennai make Formal Suits for Institutional purpose and for Catering colleges in Chennai. We take individual measurements of our customers and we customize it according to there requirements. 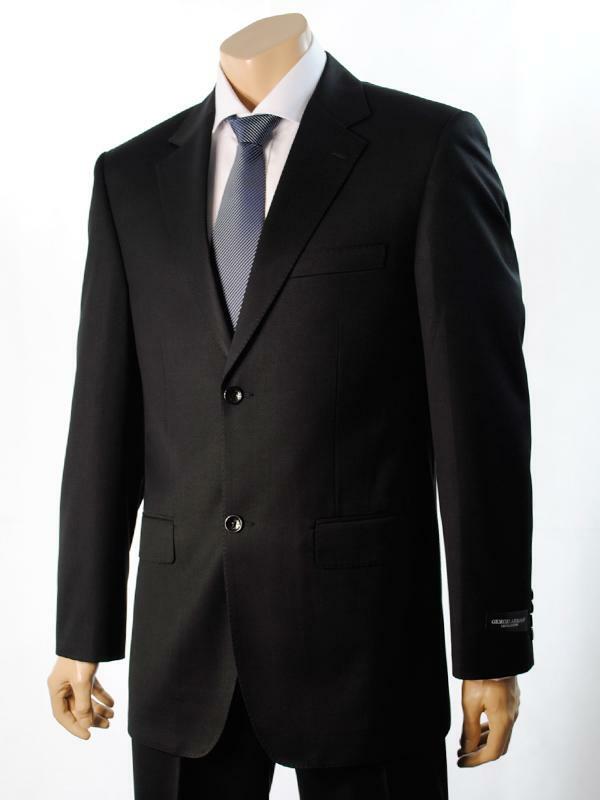 These exclusive suits and coats are made of Poly/ Viscose material and is durable and long lasting. The suits are priced comparatively low at Rs.1500 per Coat. The delivery of coat will be within seven days from the date of measurement. For any queries please log on to our website http://www.chennaiuniforms.com and fill up the enquiry form to evoke immediate response or you can readily call us at 9176634635 for your Uniform needs.